Whey powders, pre-mixed protein drinks, supplements, vitamins and capsules, protein and meal replacement bars, gels and oils. The nutraceutical business is vast and rapidly growing. 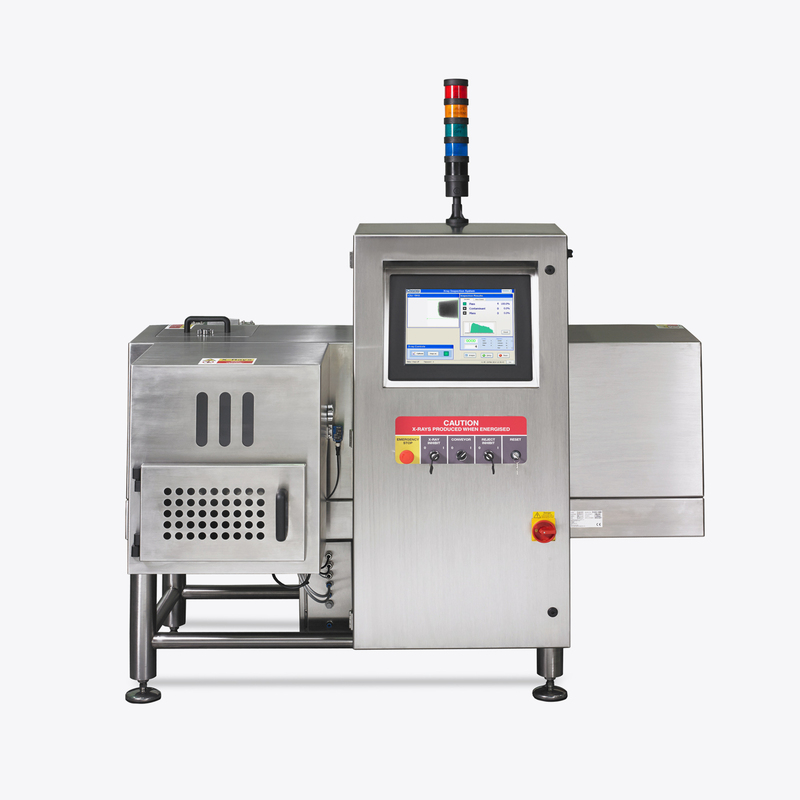 From small gel sachets to large whey powder tubs, we have systems that accommodate a range of sizes, packaging types and manage variables such as the inclusion of measuring scoops in powder tubs whilst still accurately inspecting for contaminants. Ensure accurate fill levels (useful for pre-mixed bottled protein drinks). 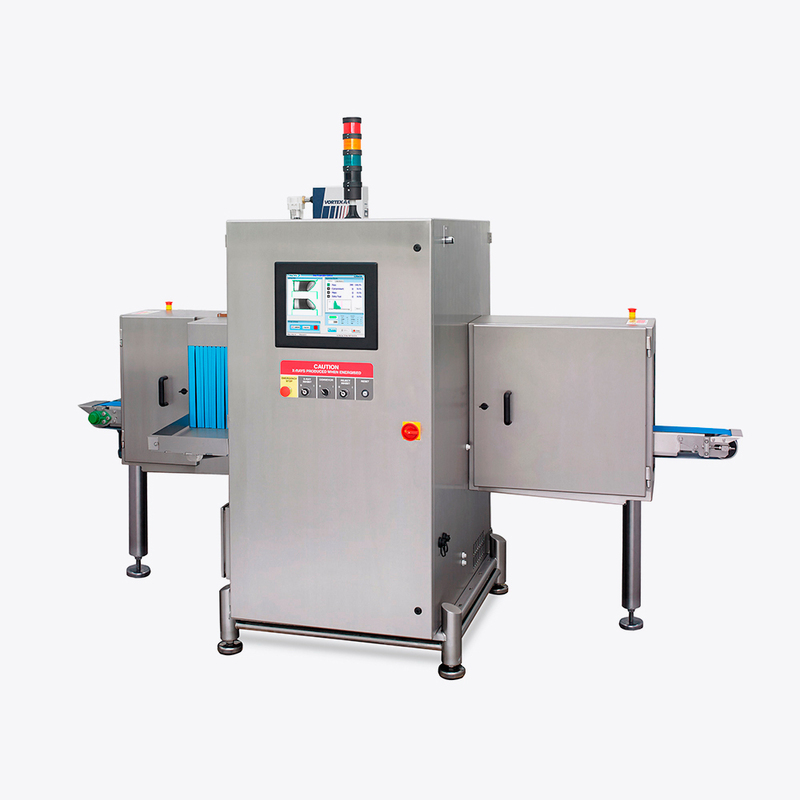 Mass measure to deliver accurate product amounts per unit. Component verification (the addition of silica packs or scoops in tubs of whey powder). Contaminant detection – including metal, stone, glass, bone and certain plastics. 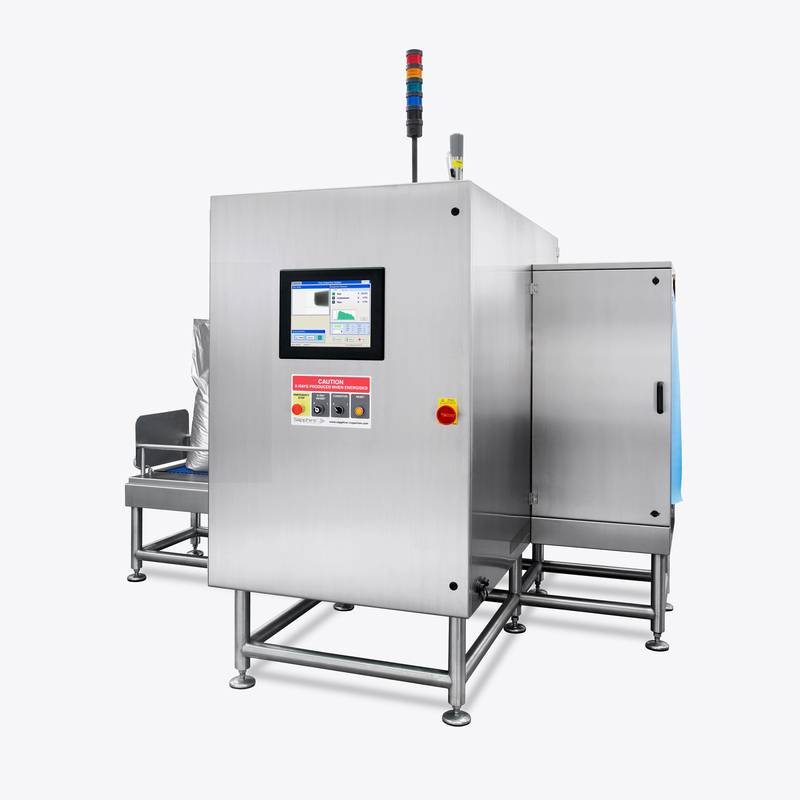 The multiple uses of an x-ray inspection system from Sapphire will deliver you more than just safety assurance, you can achieve higher rates of customer satisfaction.